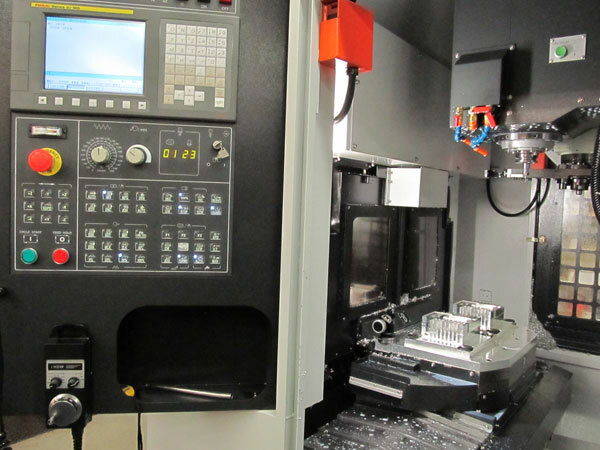 CNC Milling Machines | Swiss Precision Turning, Inc.
Swiss Precision has three CNC milling machines: one 5-axis machine, one 4-axis machine, and one 3-axis 2-pallet loader machine. 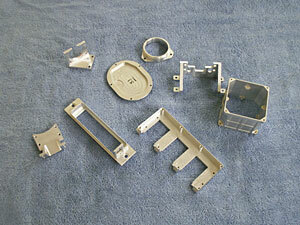 The 5-axis machine is capable of machining up to a 5” cube. 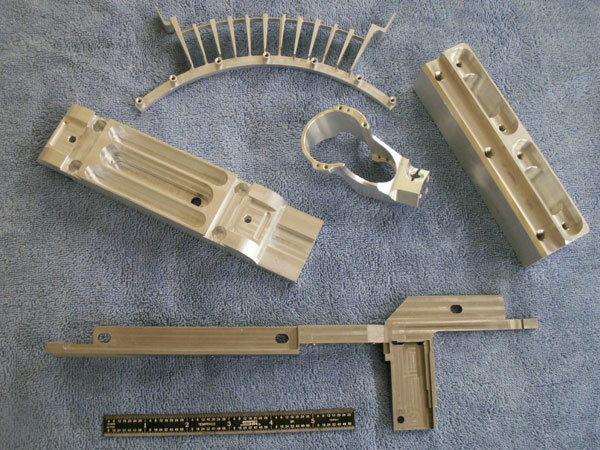 The 4-axis machine has a table travel length of 20″ x 16″. The 3-axis 2-pallet high production machine has an automatic pallet changer with 24″ x 16″ pallet travel. 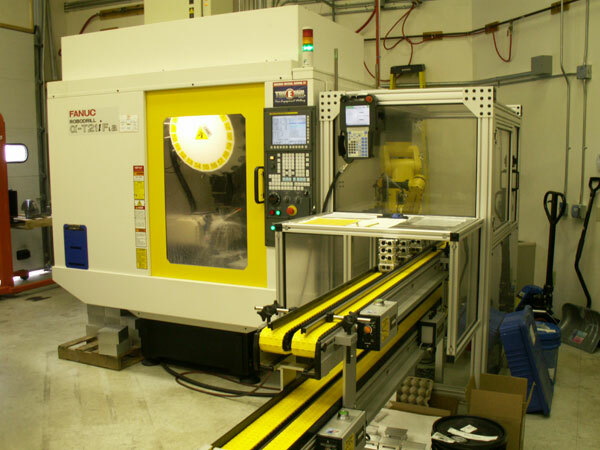 Both the 5-axis and the 4-axis machines are equipped with Robot load/unload capability for around the clock, unattended, “lights out” operations. The 3-axis machine is capable of automatic positioning of the second pallet in unattended operation mode.